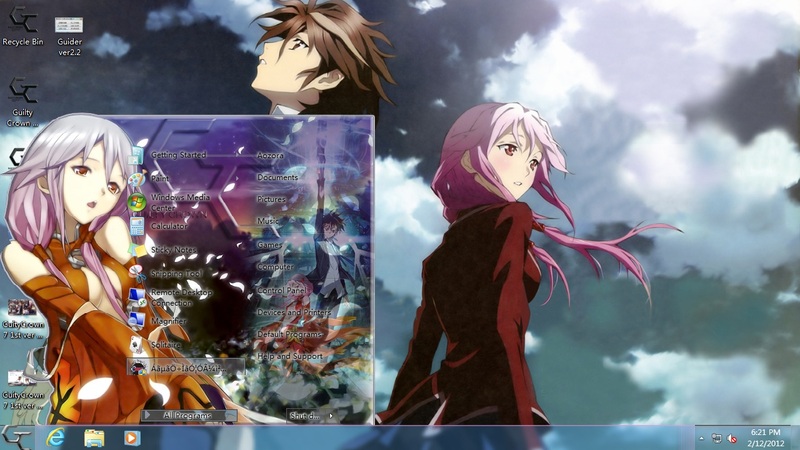 A theme from the anime series Guilty Crown, which happen to be my one of the favourite anime from previous season, a not bad anime seriously, and this theme also quite well make ^^, another great theme from Natsukyo. There is 2 version of the theme, above preview is the version 1. 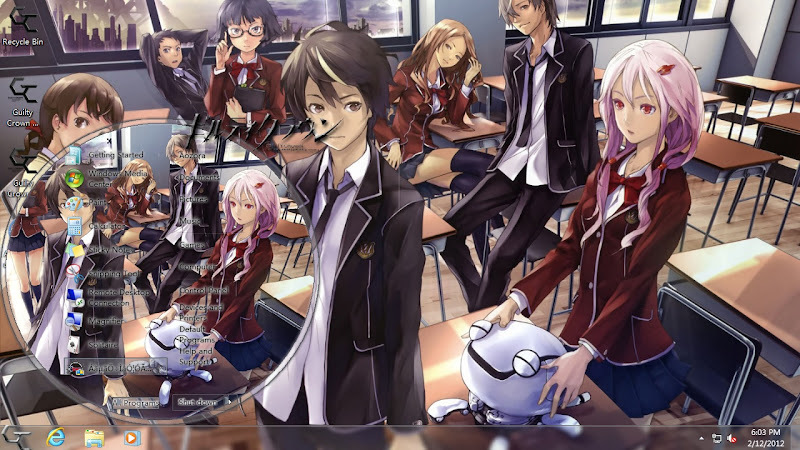 The theme is nice, but I want more Inori! This is the XP version 1, look nice as well. 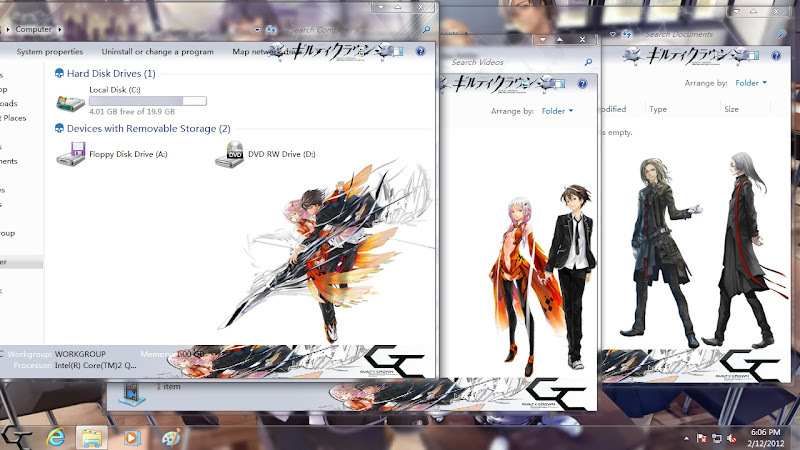 This is the version 2 for the Guilty Crown. Nearly forget, there is something update on the "Guider" which currently has 2 extra button, please refer to "How to use the Theme? - Win 7" below. That all, get the theme via below link. How to use the Theme? GMT+7, 19-4-2019 19:57 , Processed in 0.149937 second(s), 48 queries , Xcache On.